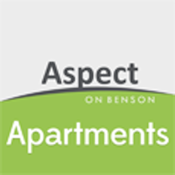 Aspect on Benson is one of the first major developments to be built in Toowong over the past decade. Designed by one of Queensland’s leading architects “Ellivo”, this striking building will accommodate 8 levels of apartments. This resort style complex with swimming pool and many other exceptional features is simply Toowong’s best. • See floor plans for both unit layouts and individual floors. • See an indicative view from floors 6,7 and 8. • See photos of the property. • Explore Toowong including, cafes, restaurants, shopping precincts and schools nearby. • Less than 4 klms to Brisbane CBD. • Only 2kms to The University of Qld. • 5 minute walk to Toowong Rail Station, City Cat Ferry Terminal, Toowong Village shopping and plenty of bus services to the University of Queensland. 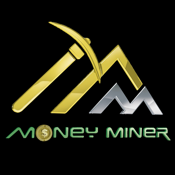 • Close proximity to schools, hospitals, nightlife, cafes, and restaurants.